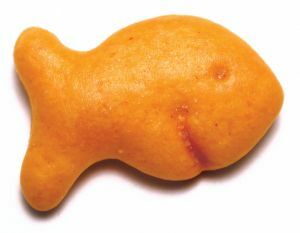 Will one goldfish cracker do the trick? Seems prudent, seems sensible. 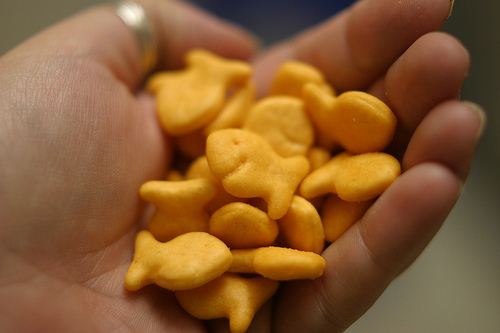 But I wonder if a handful of goldfish crackers will satisfy my craving…or just piss it off? 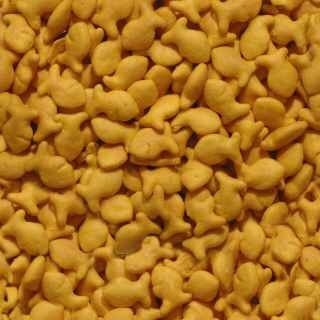 You don’t want to mess with an awesome craving…especially for salty, cheesy goodness that is the goldfish. This entry was posted in Food, Foods, Humor, Life and tagged cheese, cheesy goodness, cravings, fishy, food, Foods, goldfish, goldfish crackers, gone fishin, Humor, life, salty snacks, snacks. Bookmark the permalink.